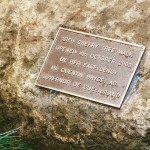 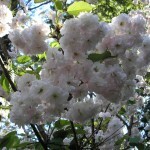 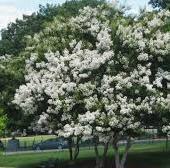 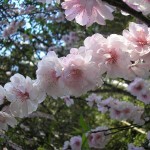 The Story of the Original Cherry Tree Walk has been left below as an historical feature. 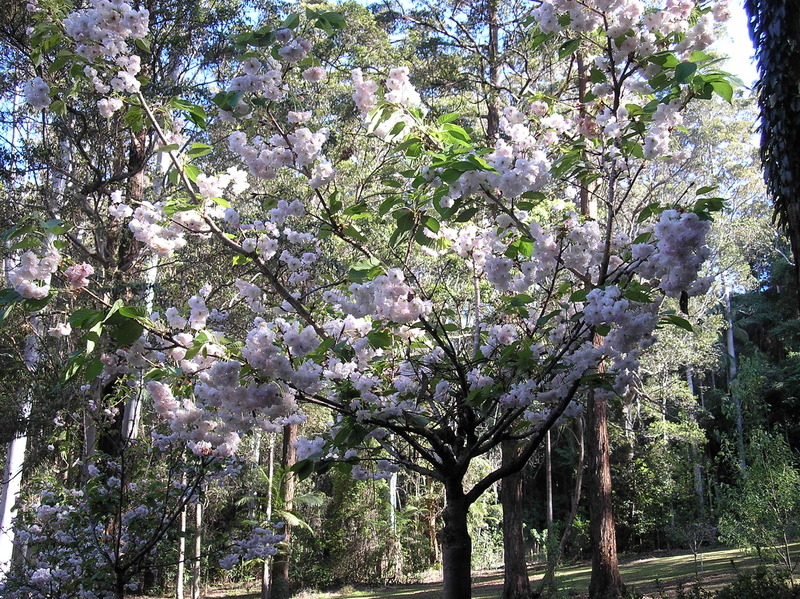 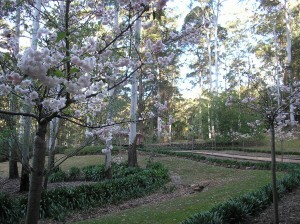 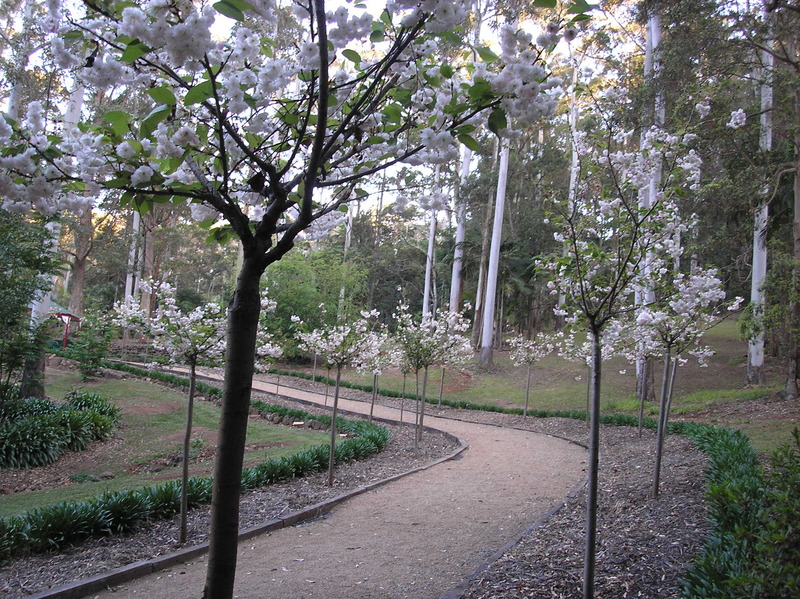 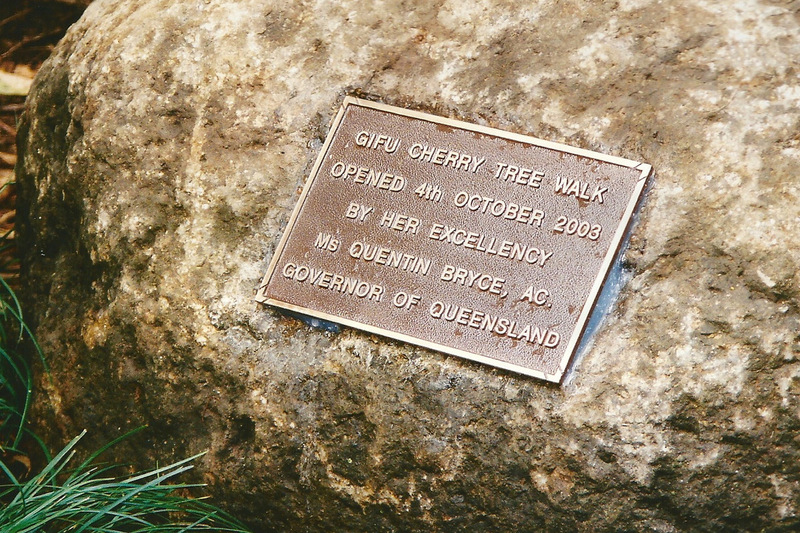 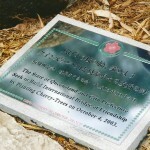 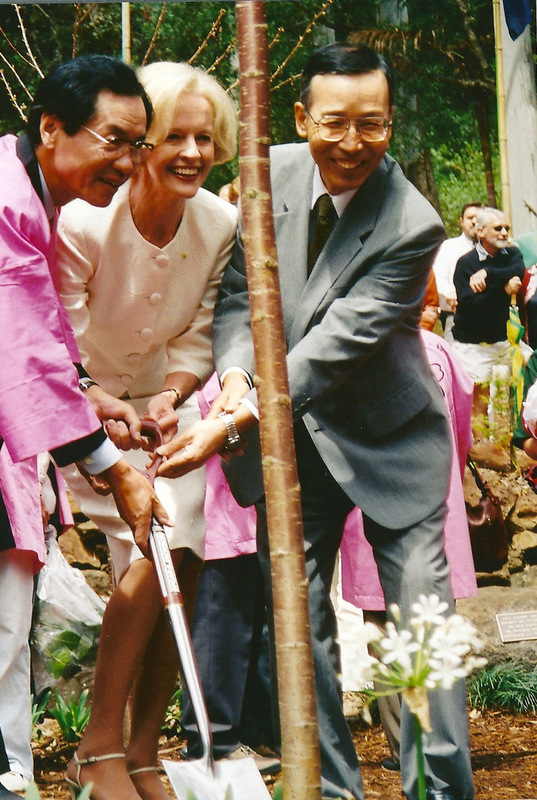 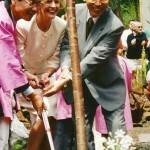 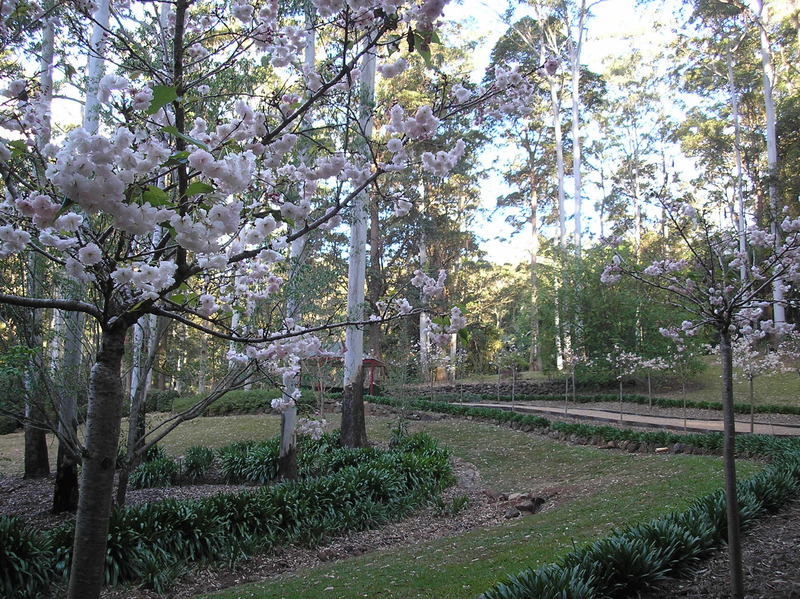 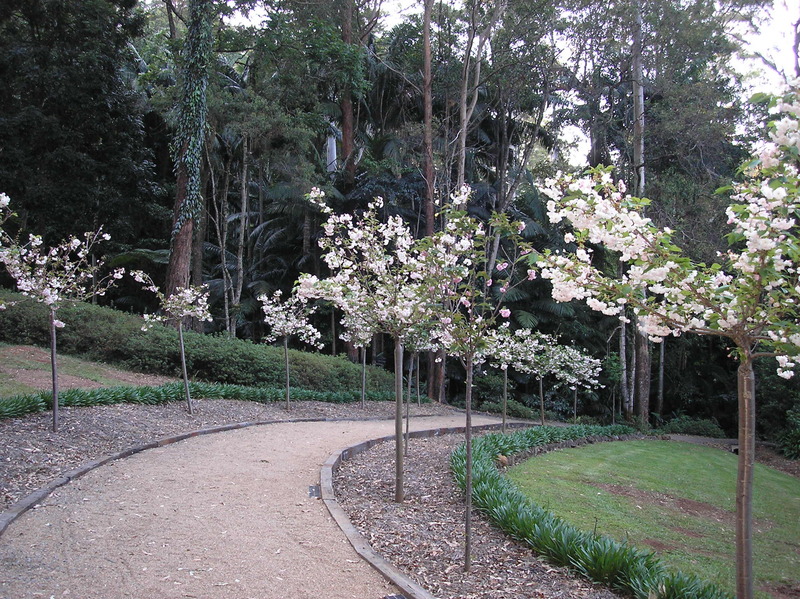 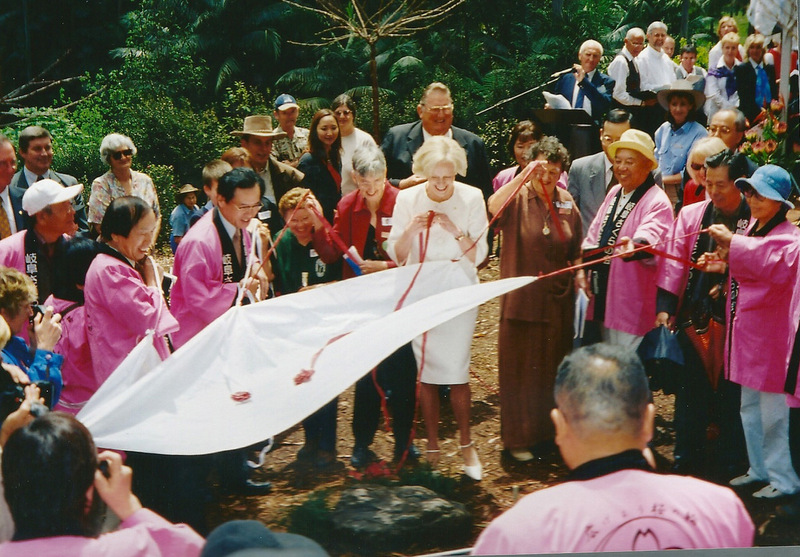 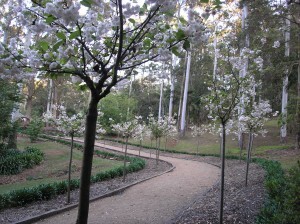 On the 4th of October 2003 the Cherry Tree Walk was officially opened by the then Governor of Queensland Her Excellency Ms Quentin Bryce AC. 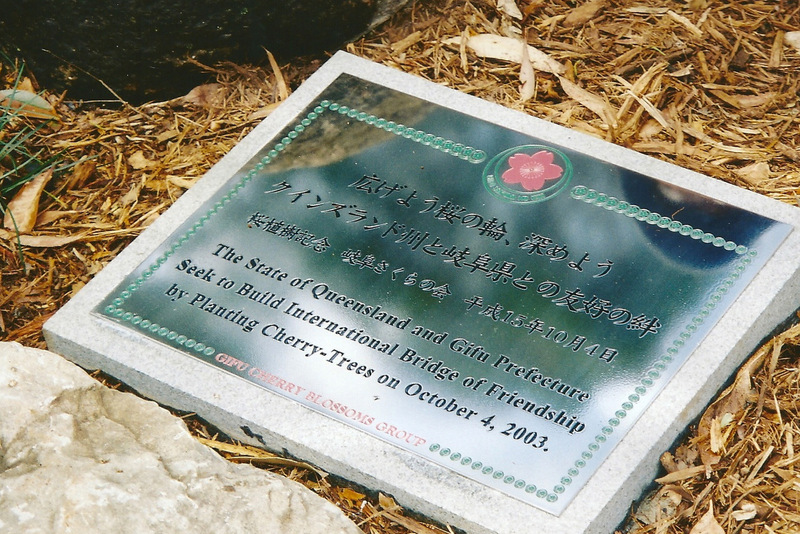 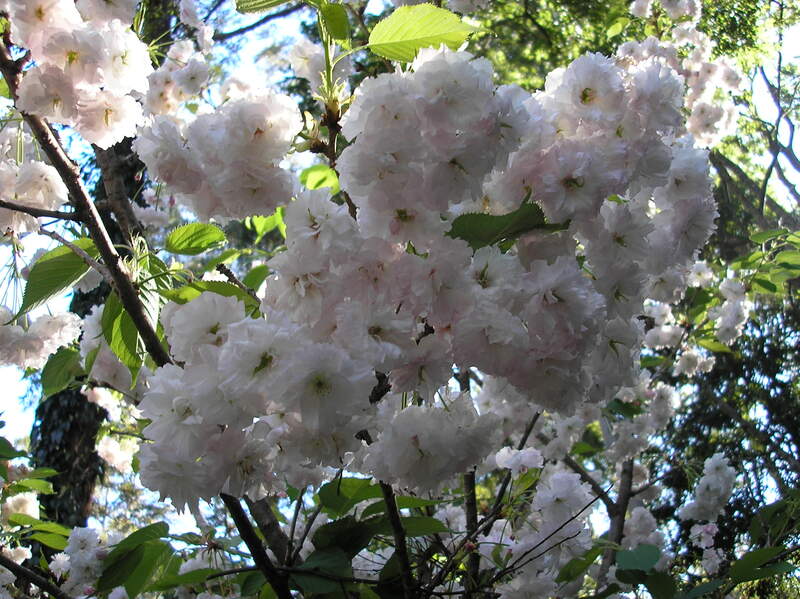 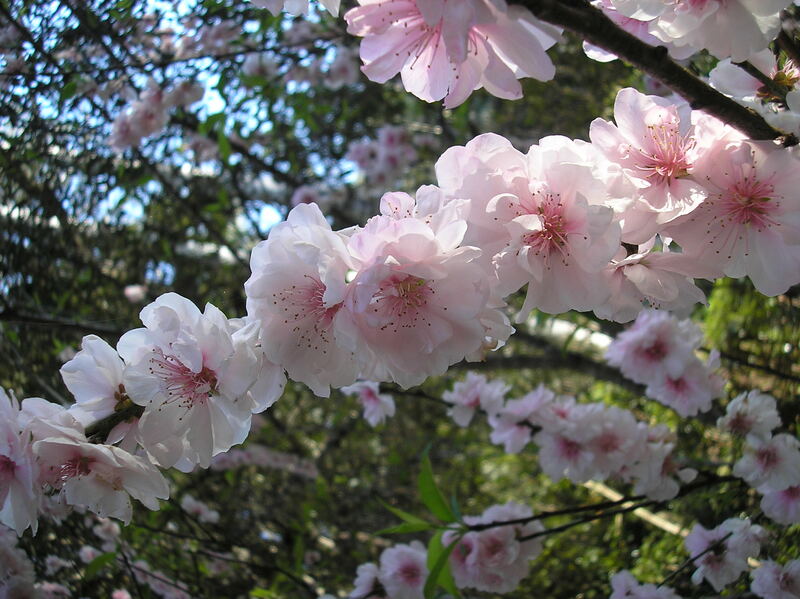 This wonderful addition to the gardens was a donation by the Gifu Sakura No Kai Group from Gifu Province, Japan. 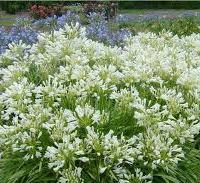 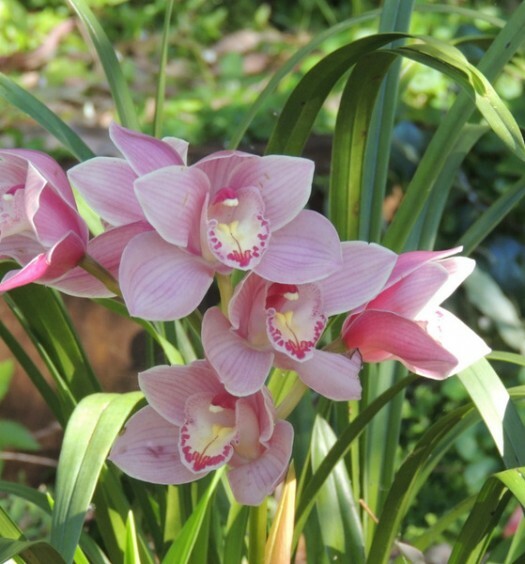 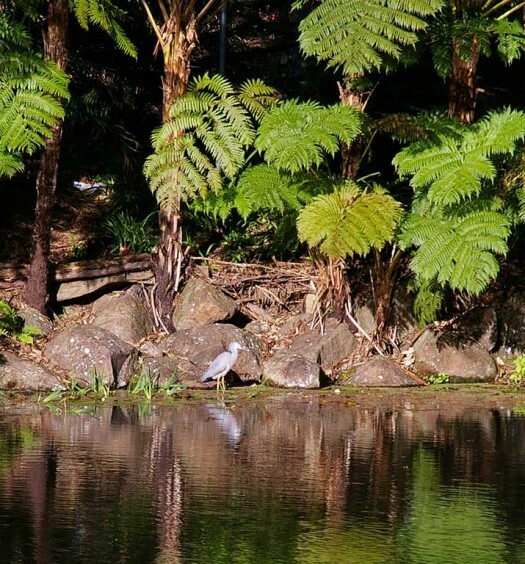 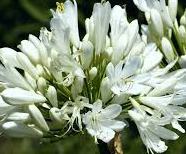 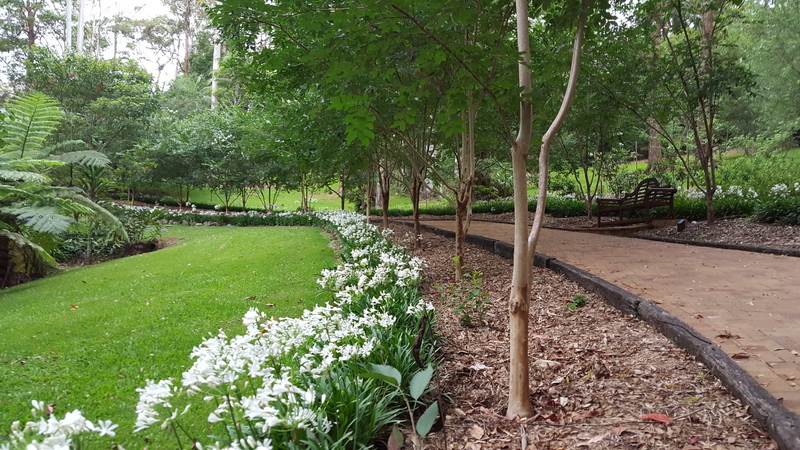 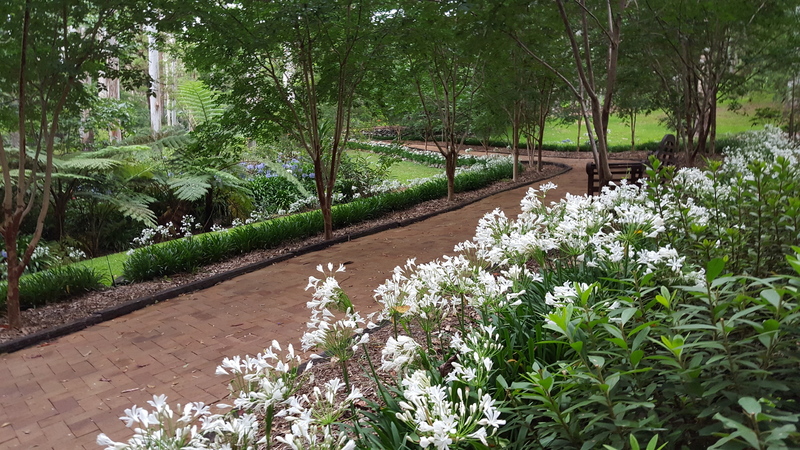 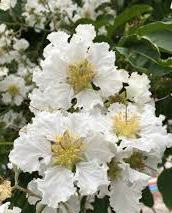 and this wonderful gift was gratefully accepted by the Tamborine Mountain Garden Club and the then Beaudesert Shire Council. 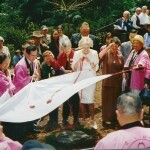 The ceremony was part of the annual ‘Springtime on the Mountain’ festival.